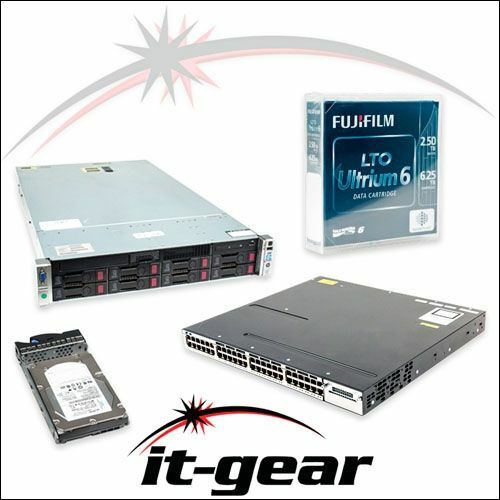 IT-GEAR buys and sells new and used Juniper networking equipment plus related networking components. We also have a buyback program for used and surplus Juniper networking hardware. Need help with selecting the right model or a special price quote for bulk orders? Use our contact form or get help immediately with a chat during business hours (8-5 Central Time). IT-GEAR provides solutions for companies that need an IT Asset Disposition partner. If you have decommissioned or surplus Juniper models for sale and want to work with IT hardware buyers that have experience and a track record of working with data centers of all sizes, you have come to the right place! To learn about our buyback program or to get a price quote, use our contact form and let us know what you are looking to sell.